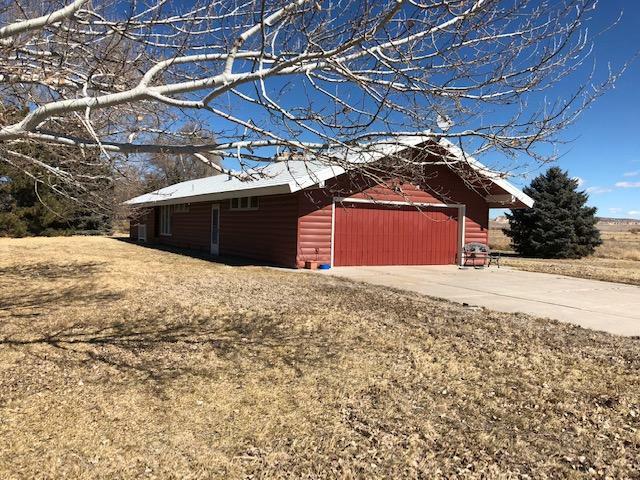 Description : This is a wonderful home located just North of Mitchell, NE. The 3 bedroom, 1 3/4 bath, Ranch Style home with a 2 car attached garage sits on 4.59 Acres. The acreage has a lovely established mature landscape with many ducks and geese in the fall and winter months. The home features a nice patio attached to the home, maintenance free siding and roof. The home has other fine features such as skylights, Master bedroom, built-ins in the kitchen and more. This is a great home sitting on a quiet acreage. Perfect for the family that wants country living. Must see!